To say that person’s reply didn’t hurt me would be lying. It also brought up in me all the feelings I have been working through, and have struggled with in the past. 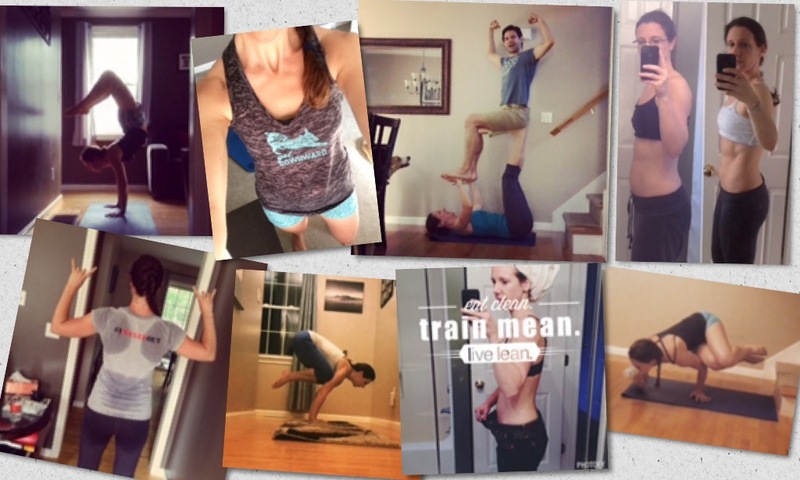 “I wonder if people think I am vain for posting selfies, or sharing my before and afters?” or “I hope people don’t think I am trying to showoff!” These are thoughts I have had to work through and deal with since becoming a coach, and even before that, when I would share my yoga photos on my Facebook page. Have you ever seen a little child write their name for the first time and run to go show their mom or dad? That absolute excitement and pride in their new found ability beaming from their face. Or maybe a friend who saved and saved and saved to be able to buy a fancy new car, or house, or whatever, and then posted about it, not to showoff, but to share their excitement? 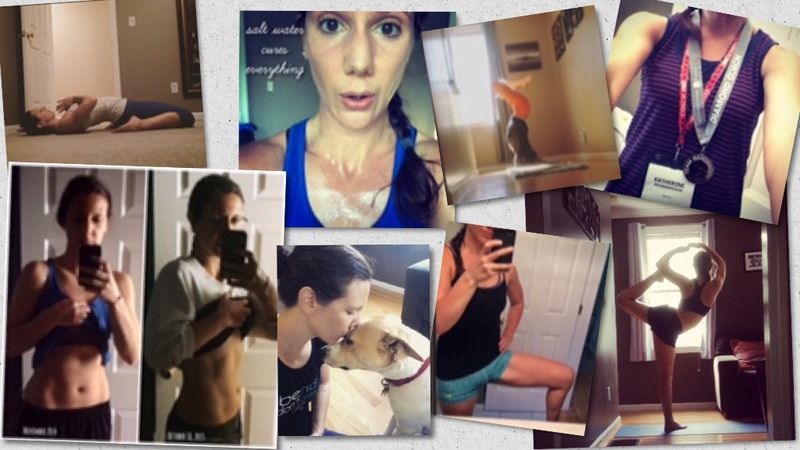 I have struggled with body image pretty much for as long as I can remember, and since getting more involved with health and fitness I realize this is something that A LOT of people really, honestly struggle with silently. I have also always struggled with yo-yoing weight, negative self-talk, and low self-esteem. In the past year I have worked hard to become a better and stronger version of myself, and because I am seeing and feeling the changes, I want to be like that little kid who runs to their parent to show them something they are excited about. If you know me, you know I would rather blend into the background than be the center of attention. As a violinist I even struggle with solo performing, however I absolutely adore chamber music and collaborating with other musicians. I do not need the lime-light. I know that what is seen on the outside can often be misunderstood, misinterpreted, and incorrectly judged, but what I have had to learn is that before I judge others for what they are doing, I should examine why that person’s actions, photos, or posts, make those feelings and thoughts arise within myself. Putting yourself out there is NEVER easy (well, maybe for some very unique souls it is, but definitely not for me! ), and when you are shot down for trying to be uplifting, inspiring, and excited about your improvements or achievements, it can be extremely hurtful and discouraging. All too often we let what others think of us (or what we think others think of us) get in the way of us being the best versions of ourselves. Remember, more often than not, the way people react tells you more about THEM than it does about YOU. Don’t let someone dim your light simply because it is shining in their eyes. Go forth and shine brigthly! you’re an amazing person and your posts are great example for other’s, like myself for one. Your story and transformation in self worth, body and soul has inspired me! Be true to you as you really are a shining star to others!